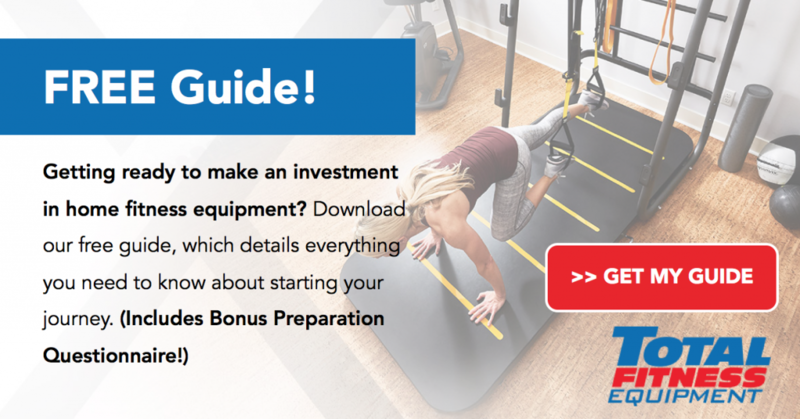 If you’re getting ready to make an investment in home fitness equipment, be sure to download our guide first! It outlines everything you should consider prior to making your purchase. We’ve also included a questionnaire at the end to help you prepare and stay organized during the process. To download your free guide, simply fill out the brief form on this page. Enjoy!